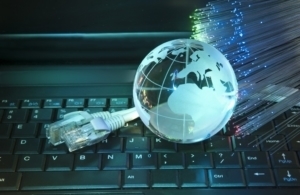 Consensus offers the highest quality 1:1 business fibre Internet. 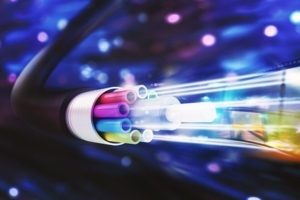 Flexibility, speed, uncontended, unshaped, uncapped, fibre to the business. Chat to us about our fibre bundles which include uncapped voice, uncapped data, hosted pbx and extensions. Consensus offers fibre to the home packages for the home based business or for a business that doesn’t require high end business grade fibre. This ensures we can connect your business no matter the budget and matter the size of your organisation. Consensus offers wireless fibre packages for temporary links while we sit for fibre, or as redundancy for crucial business sites that cannot afford to go down. 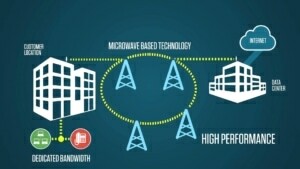 Wireless solutions are quick and easy to deploy. 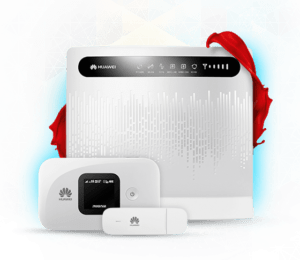 LTE-A is a quick and inexpensive way to get your business connected. High speeds, low costs, quick and easy deployment and no contracts terms. WiFi for business or retail. 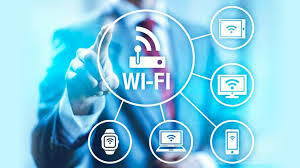 Customised login pages, business analytics and user tracking are just some of the features we can make use of with our WiFi solutions. Smart business analytics can help you market to your customers, the way your customers want to be marketed to, with relevant content to their specific needs. 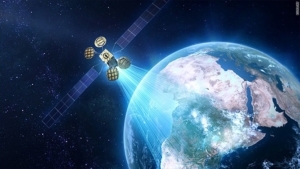 We have satellite solutions for all those hard to reach, remote locations in SA. Everyone needs to be connected these days and many businesses have sites in remote locations.